Japanese schooling is divided into the following stages: six Primary years, three Junior High School years, three High School years and a four year University system. 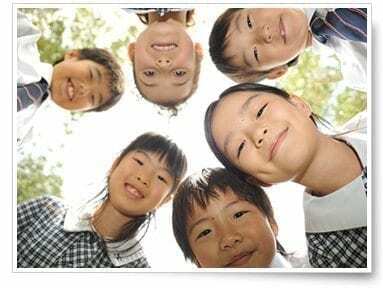 Therefore, Primary School is the foundational stage for the entire Japanese schooling system. Preschool in Japan is called Kindergarten and does not form part of the compulsory education system. 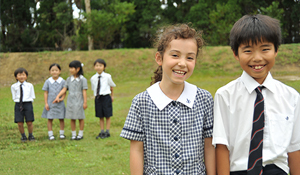 As Kindergarten is a mandatory school year in Australia, students who would like to proceed to the Japanese division from Year 1 will still start their SJIS school life from Kindergarten. Why choose SJIS Japanese Division? The SJIS Japanese Division offers the same curriculum as taught in Japan with the added benefit of daily English Language classes. 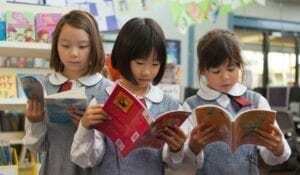 This allows for a smooth transition into Australian schooling for those children who have recently come to Australia from Japan, whilst also accelerating their English Language skills. 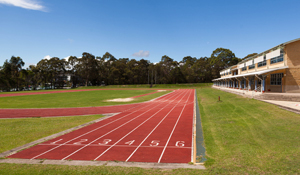 Students of the Japanese Division participate in Mixed Lessons with the International Division (NSW Curriculum) in the areas of Visual Art, Music and PE. There are also numerous full school events throughout the year, which offer further opportunity for cross-cultural learning. In addition to the average 27 hours of standard lessons per week, each student receives an additional daily English Language class. The SJIS English Language classes are taught by native English speaking teachers who hold Australian faculty qualifications and broad experience in Japanese culture and language. The class is divided into 3 levels: English 1, English 2 and English 3. This allows for small, personalised class sizes, helping teachers to assess individual progress. 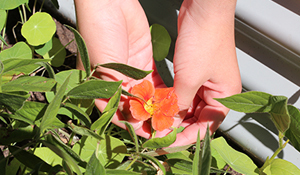 For further curriculum details, please see the English Language Program section of our website. 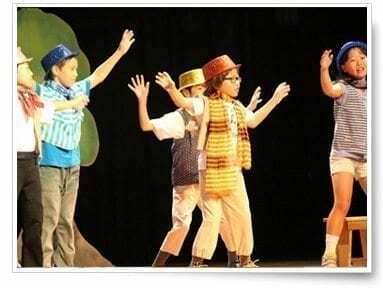 All students of both divisions undertake Mixed Lessons in the areas of Art, Music and PE. For further details, please refer to the Mixed Lesson section of our website. All lessons are 45 minutes in duration. School buses run in the morning and afternoon from inside the school grounds. For further details of the SJIS bus system, please refer to the School Bus section of our website. The Principal, Japanese Division Deputy Principal and class teachers all hold a Japanese teacher’s license. They are carefully selected by the Ministry of Education, Culture, Sports, Science and Technology. They are dedicated to providing the very best in teaching excellence to SJIS students. All SJIS English teachers hold an Australian teacher’s license. They are experienced teachers and understand the ‘habits’ Japanese students get into when learning English! Each year, the English Department holds an annual English Language Festival where all students of the Japanese Division have the opportunity to showcase their newly acquired English language skills in the form of dramatic plays, songs or poetry. Japanese Division students have the opportunity to participate in major exams taken in Japan, as well as tests taken in Australia. Please refer to the Academic Achievement section of the website, for further information on these tests and exams.